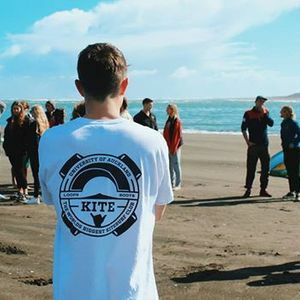 If you've ever wanted to take up an awesome new sport with a great bunch of people, come along to the University of Auckland Kite Surfing Club welcome evening. 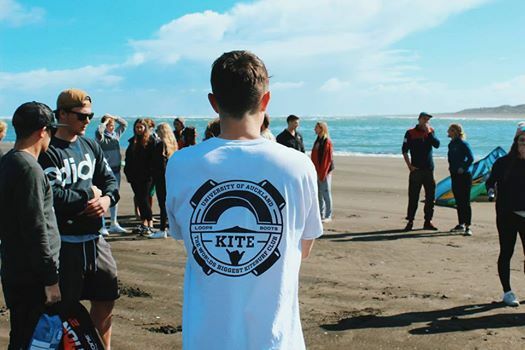 The evening will start off with an information session where you'll get to hear about all of the awesome events we have planned for this year and will get the chance to learn a bit about the sport. After this, we will head to Shadows Bar for some FREE beer and a chance to meet the existing members.